Tubular steel frame, one-piece molded polypropylene shell on sled-base frame. An optional ganging device is available for 17-1/2" seat-height chairs. 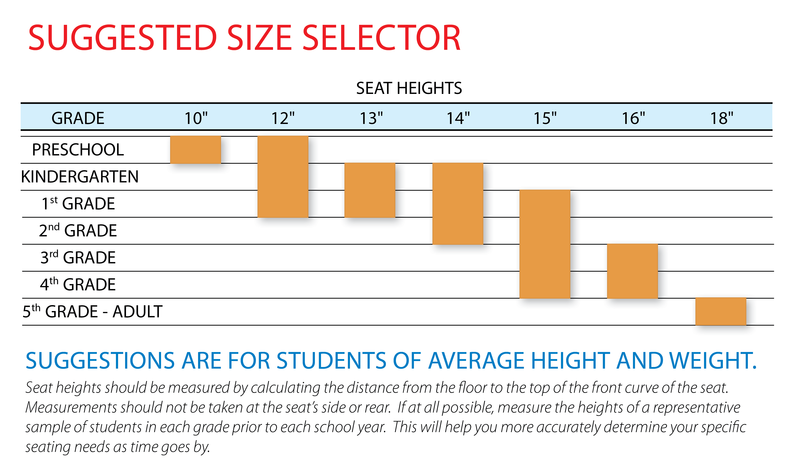 An optional ganging device is available for 171⁄2" seat-height chairs.